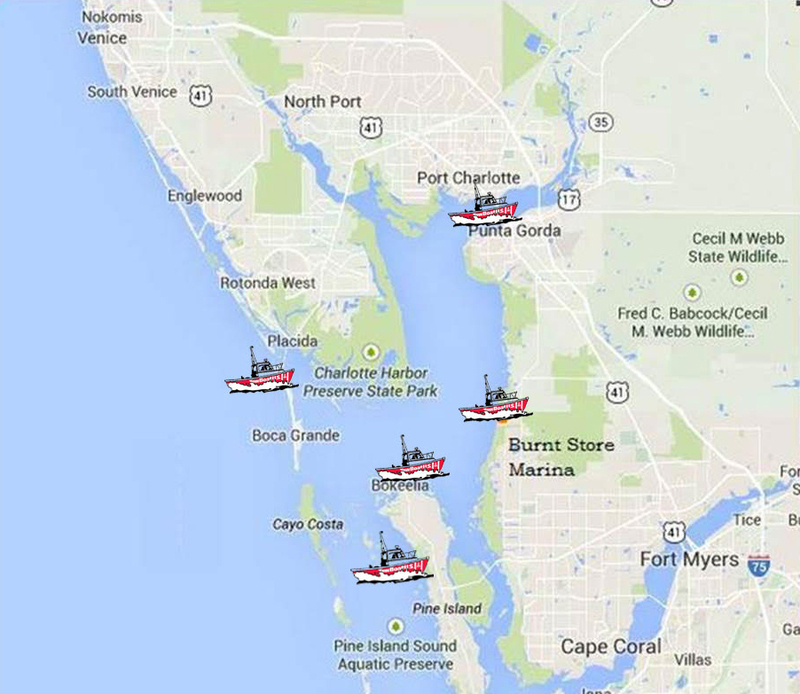 We are the local TowBoatUS provider, covering your boating area from Redfish Pass to Englewood and all of Charlotte Harbor including Punta Gorda, Port Charlotte, Rotunda, Cape Coral, Matlacha, Bokeelia, St. James City, Captiva, Boca Grande and Placida. 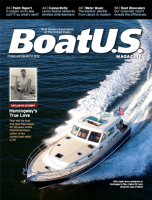 As always, your Membership with BoatUS is valid worldwide. 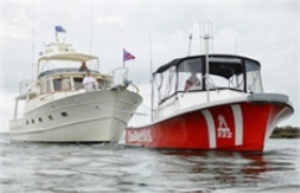 With BoatUS Towing, you become a part of the World's Largest Boat Owner's Association with many services and quality benefits of BoatUS Membership and Safety Foundation. 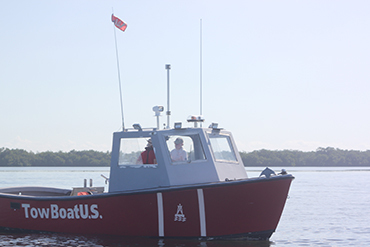 We are proud to serve the Charlotte Harbor boating community, as a Boat Owners Association of The United States (BoatUS) licensed marine assistance provider. 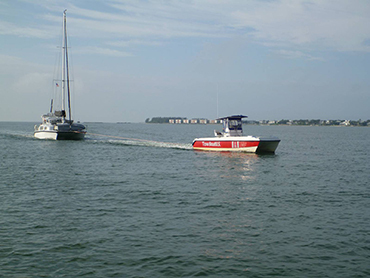 We have performed hundreds of towing operations, fuel assistance and many other water related services. We are committed to providing prompt, professional and timely assistance to all customers with a focus on safety at all times. For local 24/7 assistance, please call (239) 283-6060. Tow Boat US © 2017	More About Towing Services at Boat U.S.